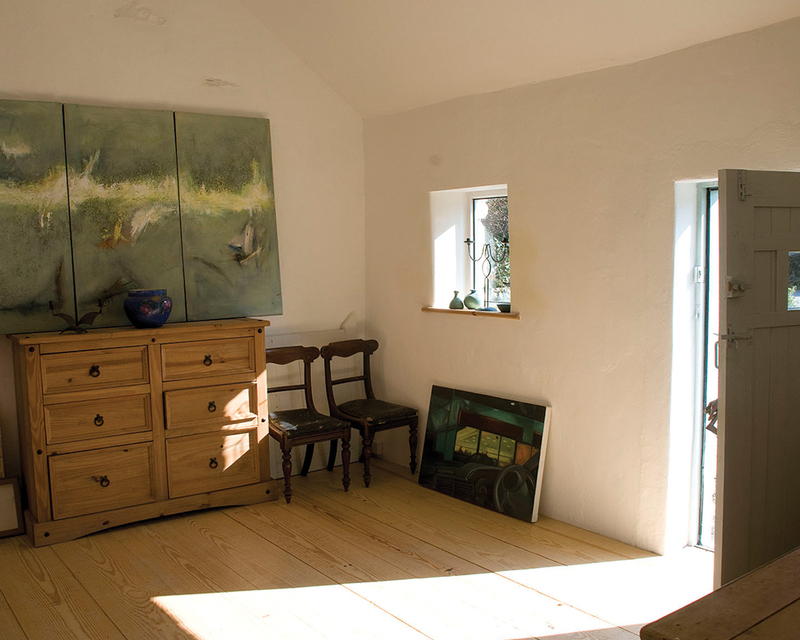 Set in the heart of East Clare, Bridge House Studios is run by artist and printmaker Iseult O’Flynn and picture framer Chloe Croydon. 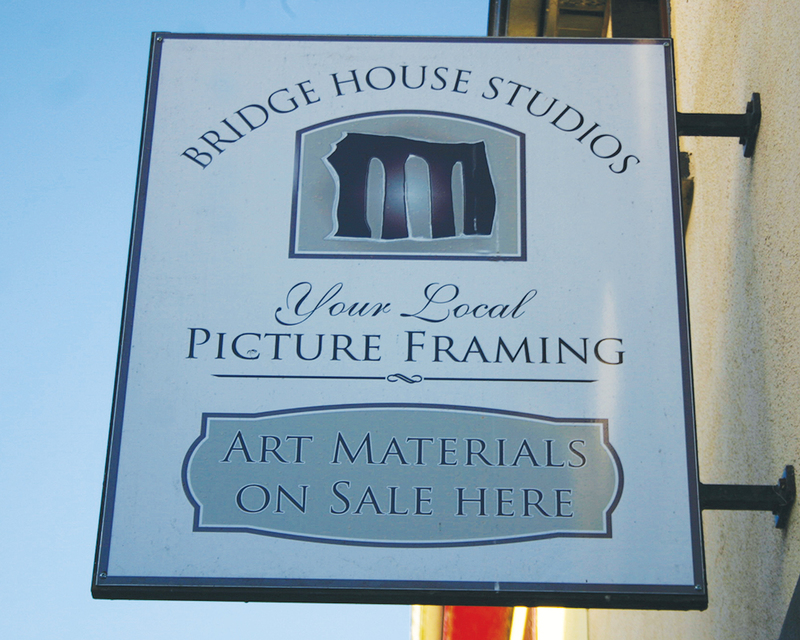 During the week you can visit Bridge House Framing Shop on the Main Street in Killaloe, where you can drop in for framing or browse through the various art materials and great value range of readymade frames. 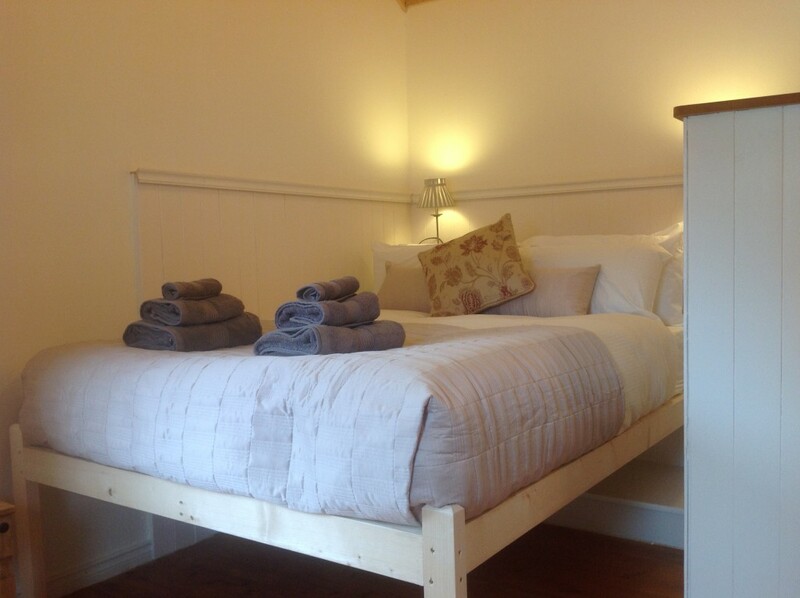 Bridge House Gallery & Accommodation is located just 5km outside the town of Killaloe - the gallery is housed in a 19th century cottage attached to the restored farmhouse and a lovingly revamped haybarn. Stay in the beautifully renovated cottages overlooking the Anna Carraiga River as it winds its way through the natural gardens and out under the old stone bridge. With the converted farm houses and stunning views of Moylussa, the highest mountain in Co. Clare, this is an ideal environment for guests seeking inspiration or time-out in a beautiful space. As well as being surrounded by nature and steeped in history this location is close to all the amenities including Shannon Airport, award winning bars and restaurants and tourists attractions like the Cliffs Of Moher along the Wild Atlantic Way. 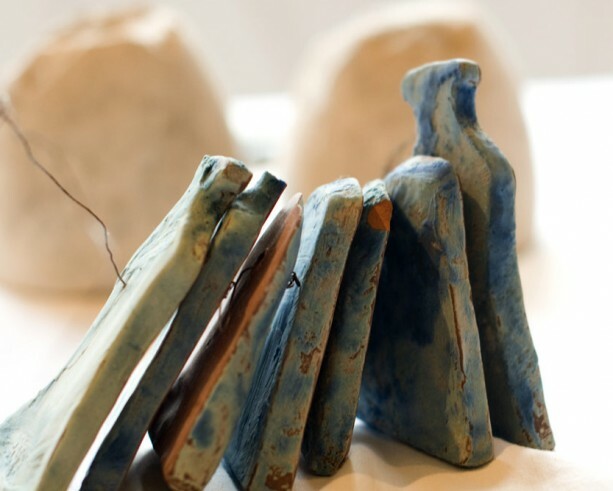 The combination of past and present, contemporary art and rustic setting, makes Bridge House Studios a unique place to visit. Please contact contact@bridgehousestudios.ie or drop in and see us at the Framing Shop on the Main Street, Killaloe.